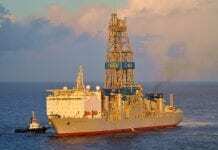 Following on the success of the Liza, Payara and Snoek wells offshore Guyana, US super-major ExxonMobil and its partners Hess and CNOOC Nexen will soon commence a new drilling campaign hoping to further solidify its previous discoveries. On June 20, ExxonMobil will commence a three-month drilling programme at the Payara 2 well within the Stabroek Block, off the cost of the South American country. For this exploratory drilling campaign, ExxonMobil will incorporate the use of the Stena Carron, MV Cat Island, MV Fast Titan, MV Hannah Chouest and HOS Commander. 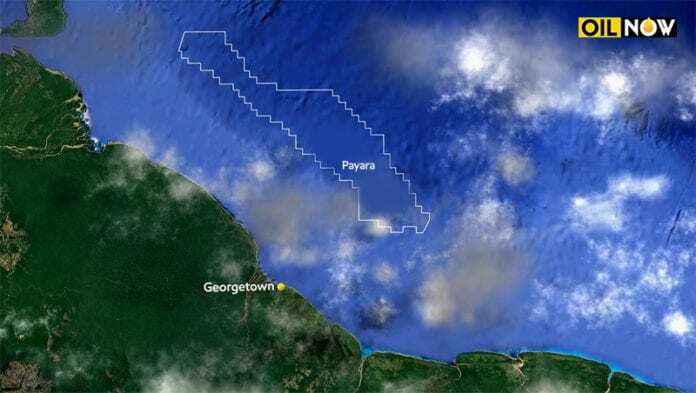 According to a Notice to Mariners published in the local media, the drill site is approximately 108 nautical miles from the Coast of Guyana and covers an area of one square kilometer. 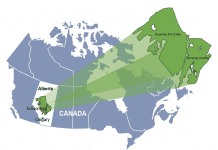 On January 12, 2017, ExxonMobil announced positive results from its Payara-1 well. 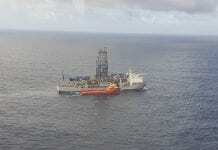 This was ExxonMobil’s second oil discovery on the Stabroek Block. Drilled in a new reservoir, the Payara-1 well had targeted similar aged reservoirs to the Liza discovery which had been proven successful. 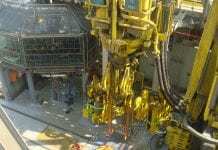 The company made a subsequent discovery at the Snoek well before moving on to Liza 4. 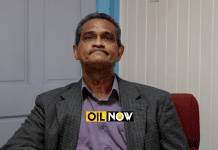 The US super-major is in the process of receiving a production license from the Guyana government for phase 1 development of the Liza field. 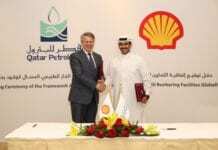 Oil production is set to begin in mid-2020 which will initially see one Production, Storage and Offloading vessel (FPSO) being utilized. 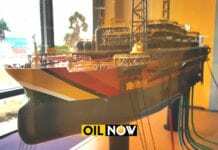 The FPSO is being converted by Dutch floater specialist SBM Offshore and will have production capacity of 120,000 barrels per day of oil.